1. Pre-heat the oven to 425-degrees. 2. 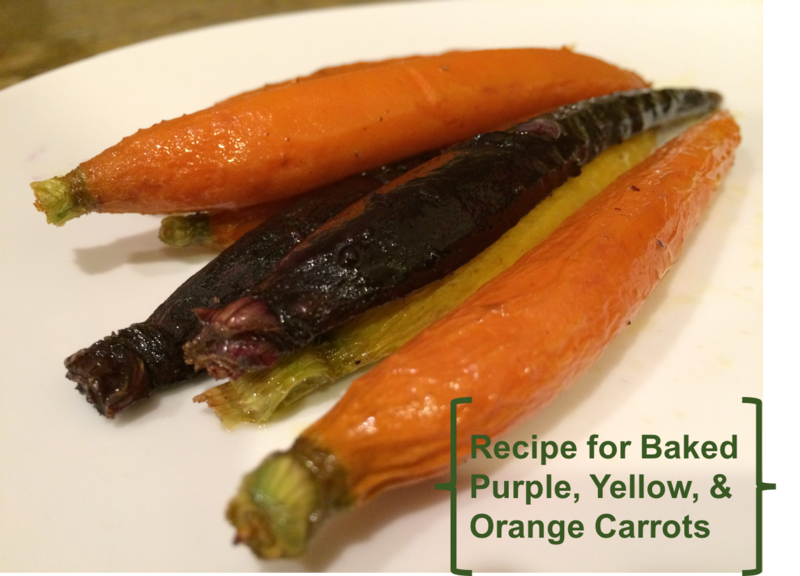 Wash the carrots and slice them lengthwise into halves. 3. Either toss the carrots in olive oil or brush them with olive oil. 4. Optionally, sprinkle with salt and/or pepper.